Group Of Doctors And Nurses In Medical Clinic. Stock Photo, Picture And Royalty Free Image. Image 58074365. 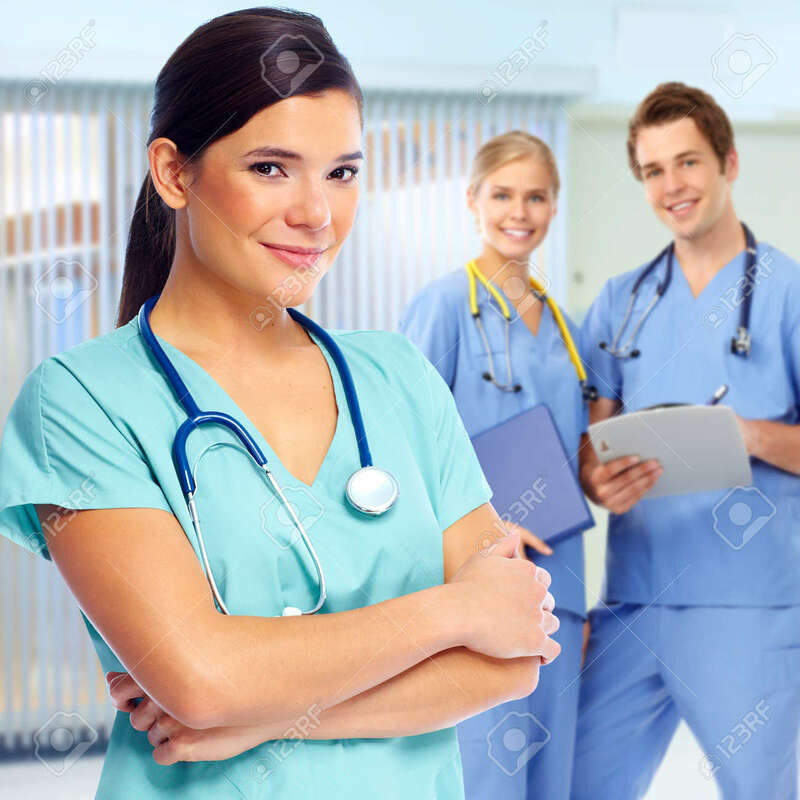 Stock Photo - Group of doctors and nurses in medical clinic. Group of doctors and nurses in medical clinic.